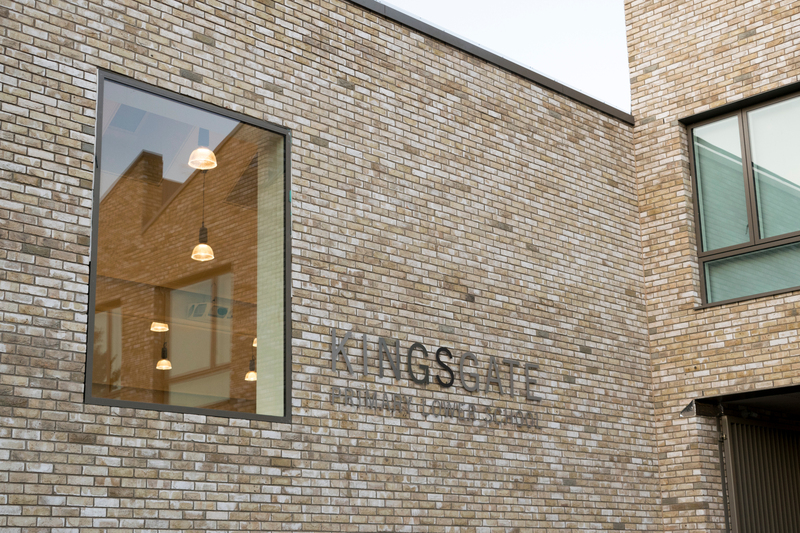 We are so pleased to find one of our favourite Atelier Ten projects, the Kingsgate Primary School, gracing the pages of The Architect’s Journal this week. You can read the full article here. This was a dream project for us, achieving BREEAM Excellent in its design stage assessment but with high aspirations towards one day running as a zero-carbon building. Working with architects Maccreanor Lavington, our job was to ensure that the school meet the highest environmental standards so that, once the full masterplan is complete, the school may achieve zero carbon. Built to high standards of passive design, the exposed, pre-fabricated CLT structure minimises waste while achieving a low carbon building that highlights its reliance on a natural material. A large array of PVs, further reduces emissions. With research clearly indicating a strong correlation between indoor environmental quality and pupil performance, the design aimed beyond an efficient building envelope and operation. Prioritising spacious rooms with good daylight levels and air quality also sets a high standard of student wellbeing. This was no small feat adjacent to a railway. But the architects turned the railway into a point of play, providing the pupils with picture windows overlooking the railway tracks. What child doesn’t love a speeding train? In addition, the air quality challenge was turned into an educational opportunity for the children. CO2 sensors were installed around the school with a traffic light system that the children could easily read and respond to, telling them when fresh air was required. External air quality was also improved through a comprehensive landscape strategy. This greatly improved the biodiversity of the area. Pupils have a variety of natural views and play areas; climbing wall plants and green rooves on the building, a pond, an edible garden, a sensory garden. All of these provide clean air and great fun for a generation of future environmentalists!